Install Stunnel4 for openvpn connection. functionality to existing clients and servers without any changes in the programs’ code. Its architecture is optimized for security, portability, and scalability (including load-balancing), making it suitable for large deployments. 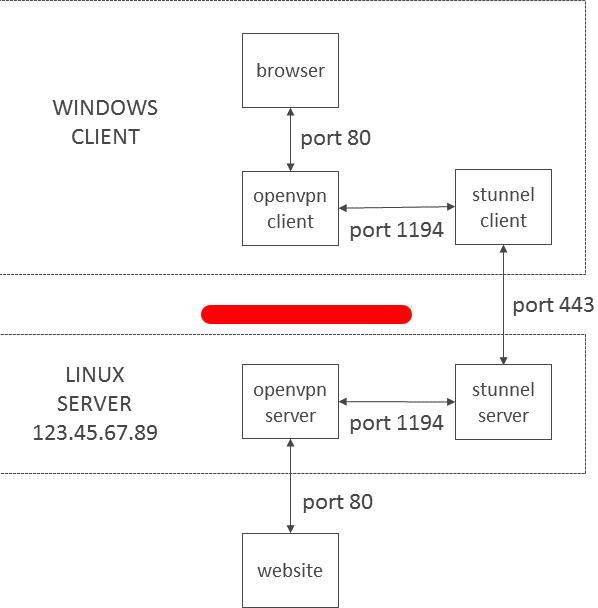 Explanation of the process of Stunnel Between openvpn Connection. Step5: Accept port 587 for incoming traffic. 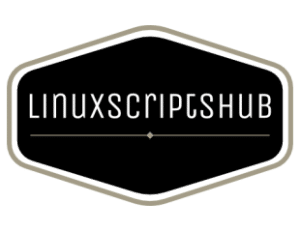 Note: if you dont have iptables on ubuntu, please run below command. Step3: Edit your .ovpn file and changes some content. save and exit the file and connect to the vpn. Step3: Open that same file up with a text editor, or a program like vi, e.g. and connect it using tunnelblick.